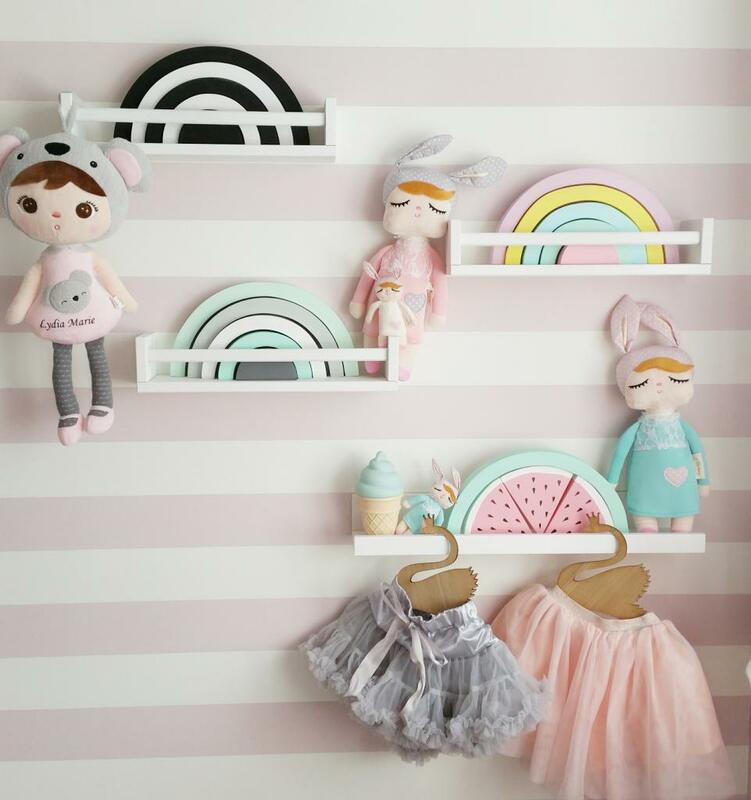 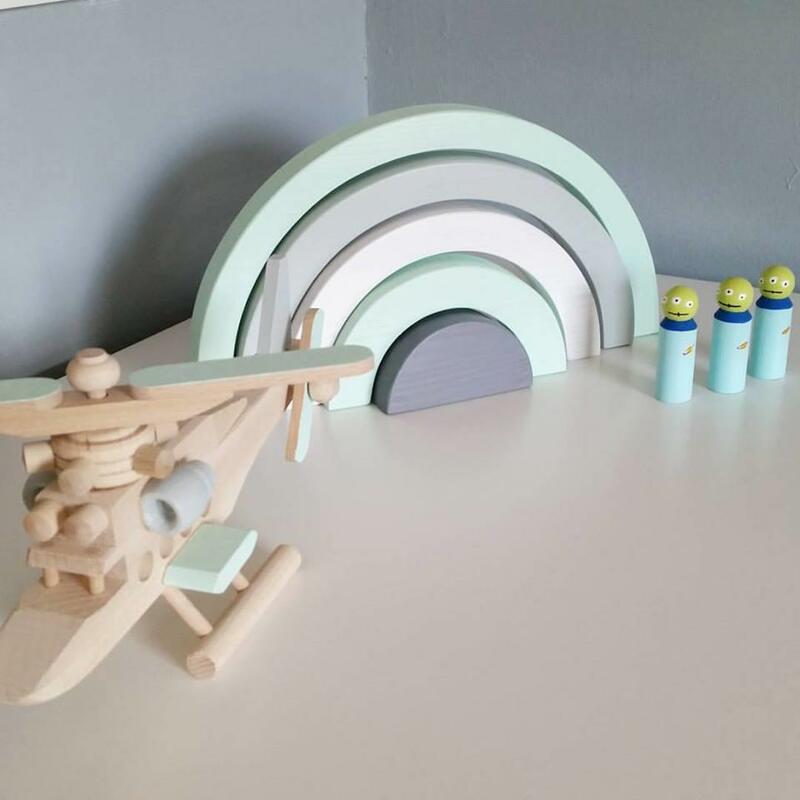 Our rainbow will make a beautiful addition to your child's playroom, bedroom or nursery. 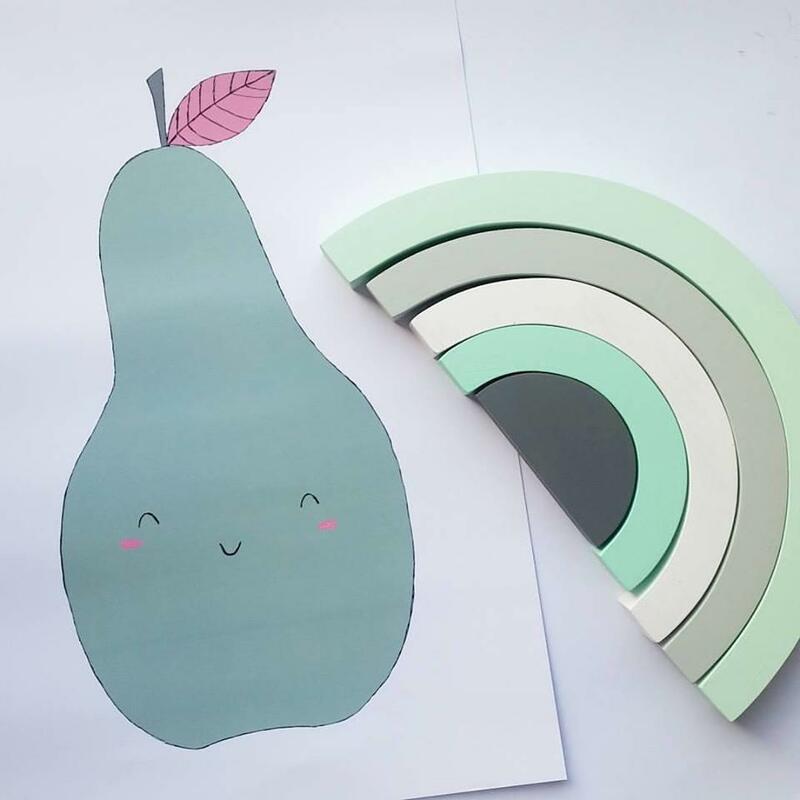 Its simple, minimalist design will add a little bit of charm to any space. 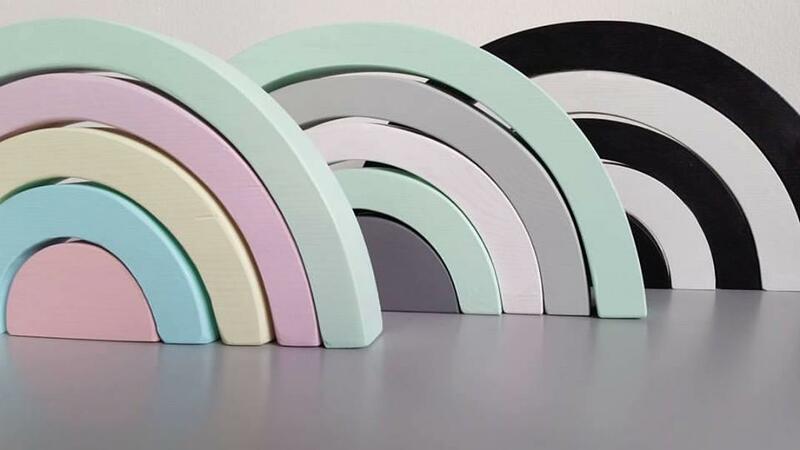 Large pastel rainbow stacking wooden decoration length is 30cm, height is 15cm. 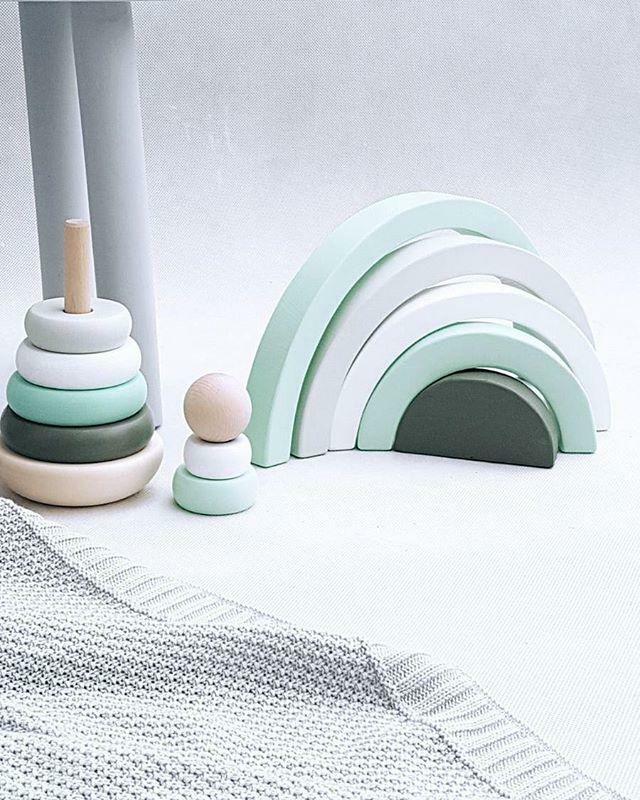 Colours: mint green, light grey, white, dark grey.